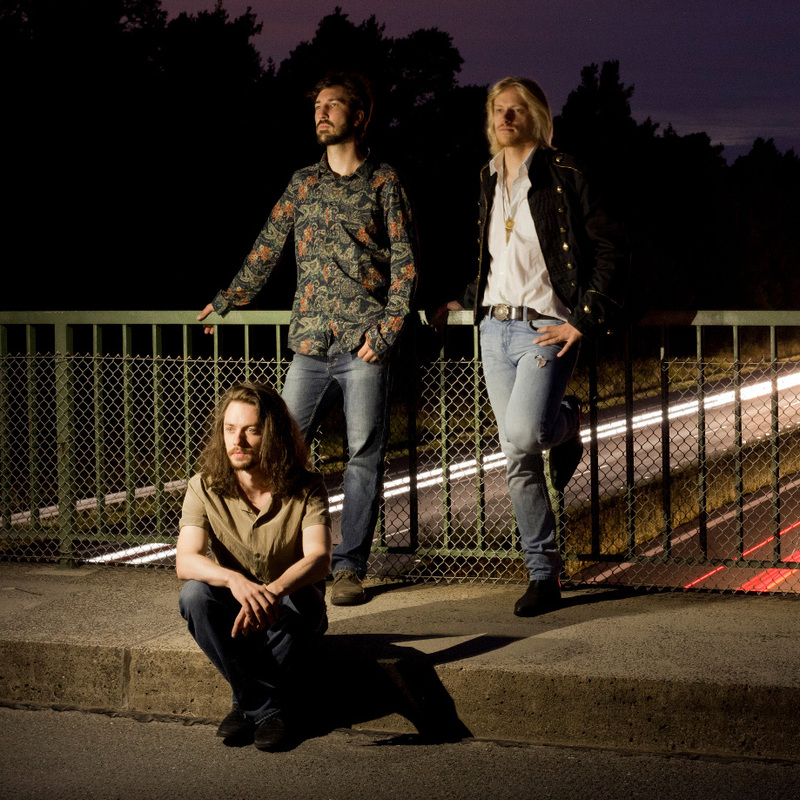 The Shadow Lizzards from Nürnberg, Germany is a young power trio who knows how to handle wild intense vintage rock. Described by fans as an explosive mix somewhere between Grand Funk, Hendrix and Deep Purple, they know their individualistic way of distinguishing themselves from their role models. The trio feels most comfortable when the dirty, creaky retro sounds are released to the live audience. The selftitled album shows a creative yet uncompromising way of writing rock songs. The Shadow Lizzards impress with varying grooves and instrumental finesse. On their debut the trio has bundled this energy and is a vivid contrast to the omnipresent plastic music everywhere.